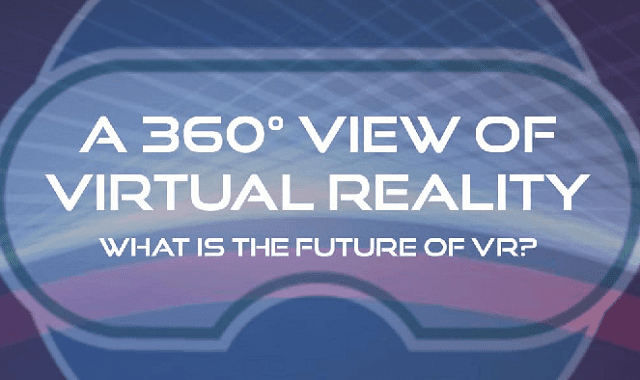 A 360° View of Virtual Reality #Infographic ~ Visualistan '+g+"
The future of virtual reality (VR) is already here. A quick Google News search will show you as much. With the introduction of the Samsung Gear VR in 2015 and this year’s unveiling of Facebook’s new 22,000-square-foot Area 404 hardware lab, VR is slowly but surely becoming a part of our everyday life. VR is an exciting field that is growing exponentially. For this reason, we created an infographic of the industry’s highlights, which you can view below.